How To Fix Microsoft Outlook Crashing Issues? How To Setup Multiple Email Accounts In Outlook? How To Add Contacts In Outlook? How To Export Outlook Folder? How to Export Outlook Contacts? How to Create Email Group in Outlook? How to Backup Outlook 2010? How to Add Signature to Outlook Account? How To Schedule An Email In Outlook? How To Enable Outlook Dark Mode? How To Access Outlook Work Email? 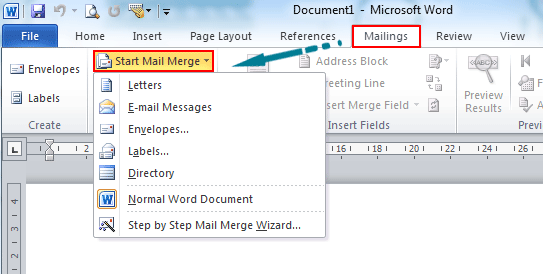 How To Forward Emails from Outlook To Gmail?